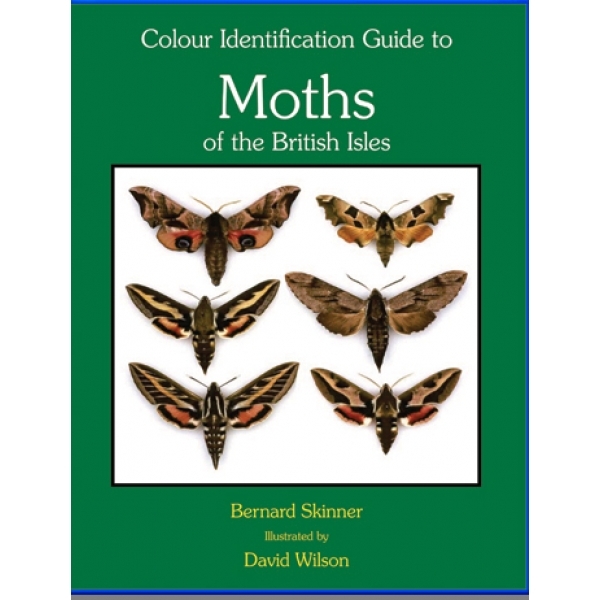 One of the best works on British Moths, compact text and cross-references simplify identification. 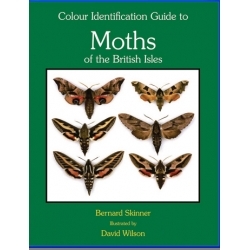 Third revised and updated edition April 2009..
A colour identification with 42 plates, illustrating over 1600 species. Current assessment of breeding species and genuine migrants, their status, habits and distribution. Hardcover. 325 pages. 9.5 x 7.5"